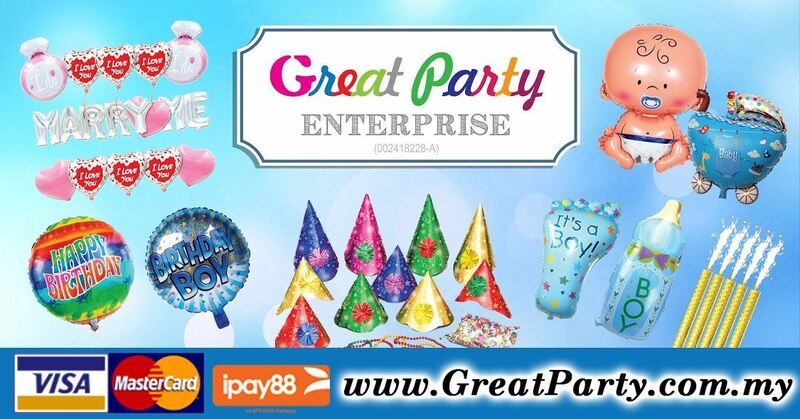 Great Party Enterprise - Great Party Enterprise is a balloon supplier company. Our company is located in Banting Selangor, Malaysia. Our balloon products include polka dot alphabet balloon A-Z, love shape balloon, balloon leg pump, electric balloon air pump, diamond ring foil balloon, baby bottle foil balloon, wedding car foil balloon, baby car foil balloon, champagne & glass shape balloons, etc. 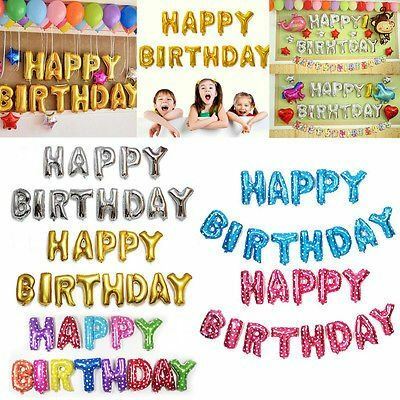 Our balloons are suitable for birthday party, wedding dinner, wedding propose, and many other occasions. We also provide balloon decoration service for our customers. As we all know, children at different ages celebrate in different ways, the laughter, the sweat, and the scream of the children stay deep in their parents' mind, it brings back the memory of their time. Laughter of the children drains all stress for the whole day. So no doubt, Great Party Enterprise is the best choice for you in every single time. Our company supply various types of balloons for party and other purpose that can let customers enjoy the happy to the maximum. Besides, the decorations of balloons for the wedding dinner and wedding purpose can bring out the romantic atmosphere. We will continue our long standing commitment to be excellent in customer service and bring fun to more people around us. If you are looking for balloon supplier company, we are here for you. Any questions about our services or products, please feel free to contact us. We'll get back to you within 24 hours! Let's us to create a memorable and an unforgettable celebration together! 261, Jalan Bunga Pekan, 42700 Banting, Selangor, Malaysia.